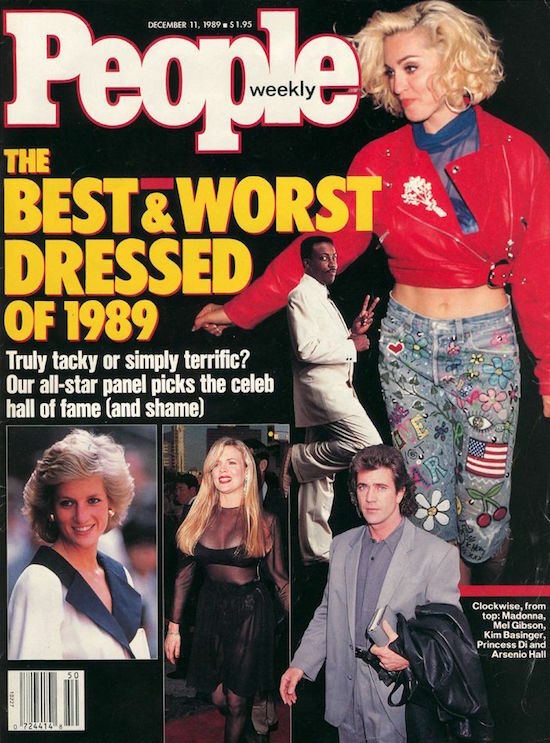 On December 11 1989, Madonna was featured on the cover of People magazine as one of the best-dressed celebrities of 1989. 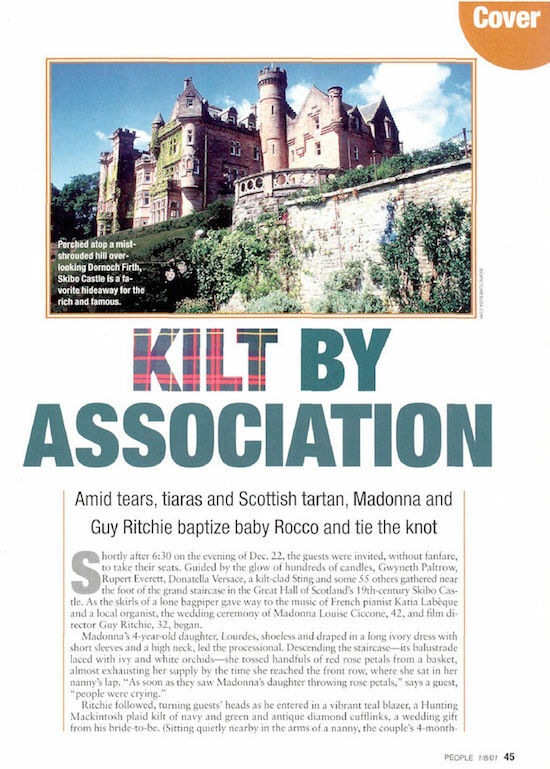 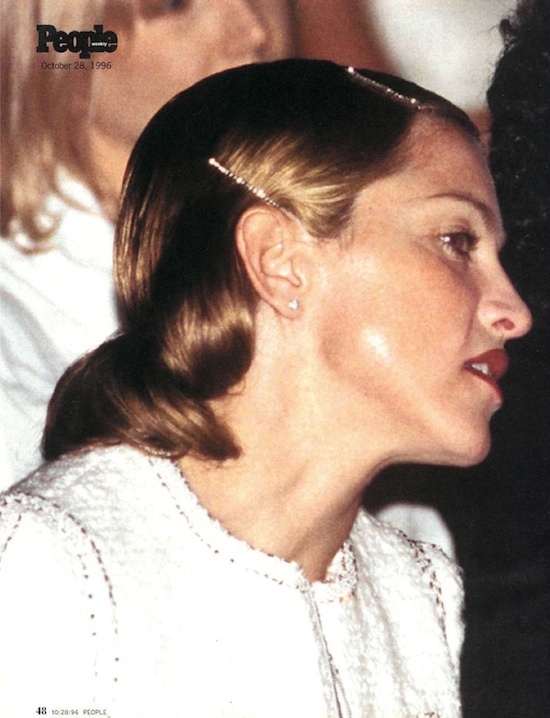 Topping the list of the best dressed were Princess Diana, Kevin Costner, John Candy, Jacqueline Onassis, Mick Jagger, Angela Lansbury, Madonna, Marlon Brando, Michelle Pfeiffer and Mel Gibson. 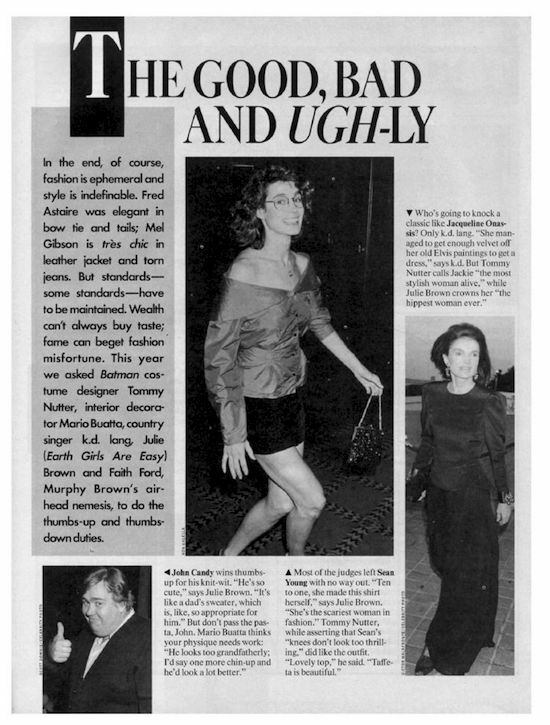 People listed Bruce Springsteen, Kim Basinger, Sean Young, Elizabeth Taylor, Rod Stewart, Roseanne Barr, Jerry Hall, Geena Davis, Kathleen Sulilvan and Prince Andrew as the worst dressed. 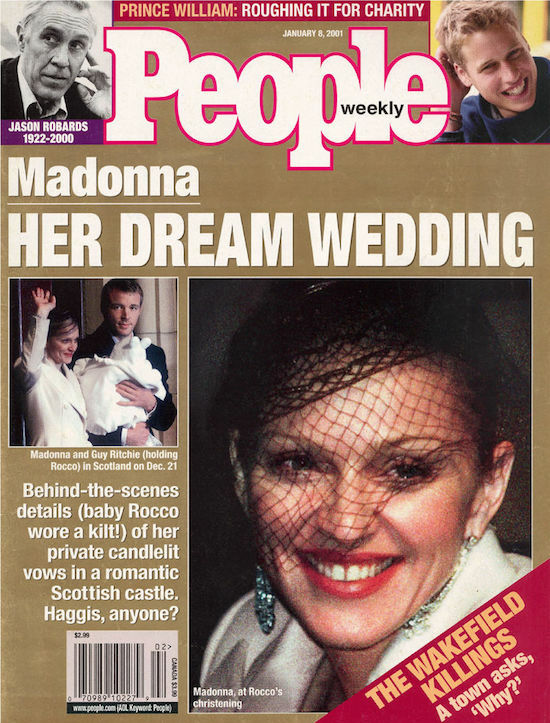 On April 29 1996, Madonna appeared on the cover of People Magazine, with the headline: Maternal Girl: Madonna’s with child.